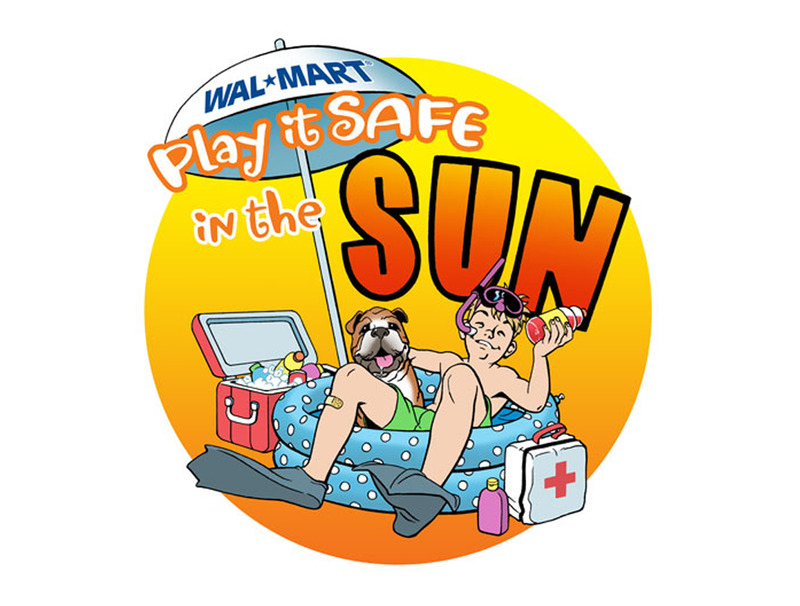 Some time ago, I worked for an promotions and event agency and we did a lot of work for Walmart. 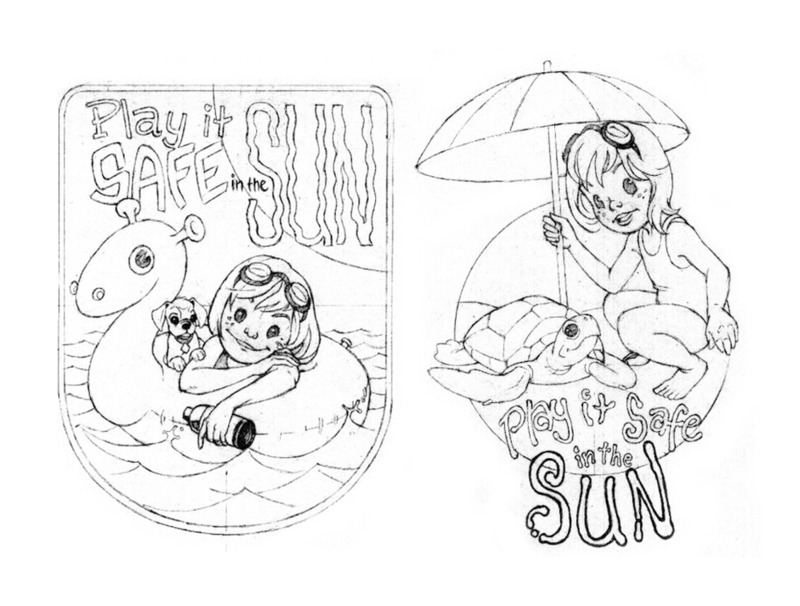 They wanted to create a summer promotion featuring products around summer safety called "Play it Safe in the SUN". They asked us to create branding for the promotion and to show concepts of what an in-store demo would look like.